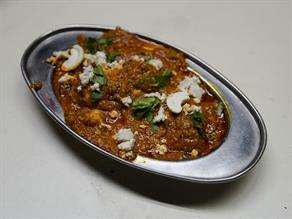 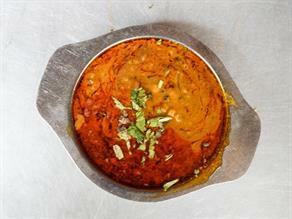 At Baba, Handi Paneer is readied up differently to make it more appealing while keeping it savory as well. 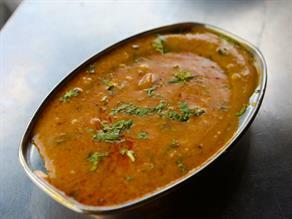 Soft cubes seasoned with spicy gravy make a great combination to relish. 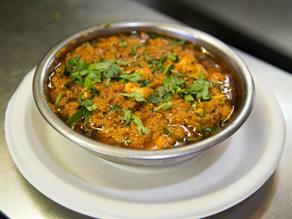 The use of asafoetida and fenugreek seeds further enhances its taste. 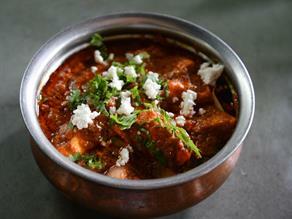 Baba Ka Handi Paneer is a lip-smacking delicacy with soft texture. 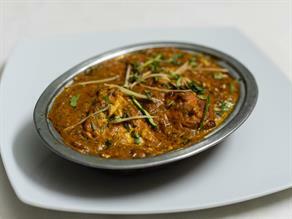 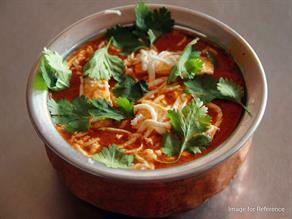 The inherent sweetness of paneer is retained while the gravy renders an overall spicy taste to the dish. 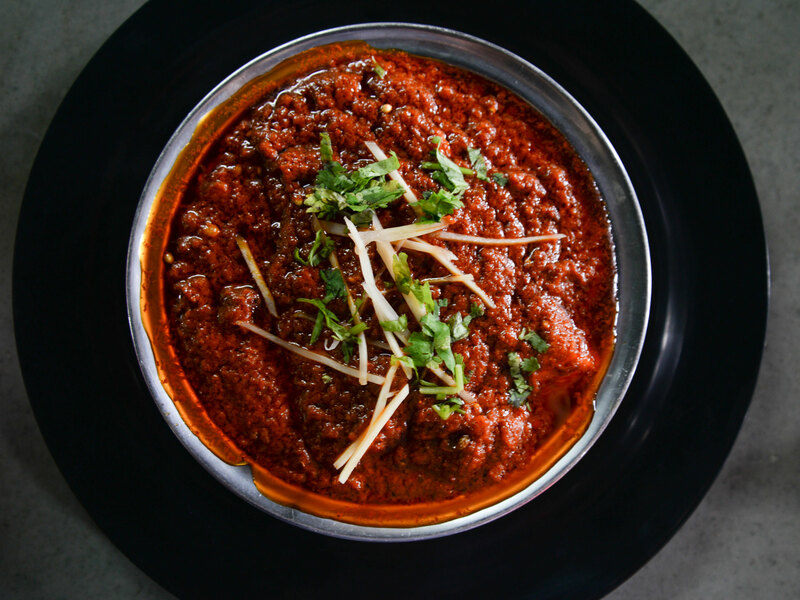 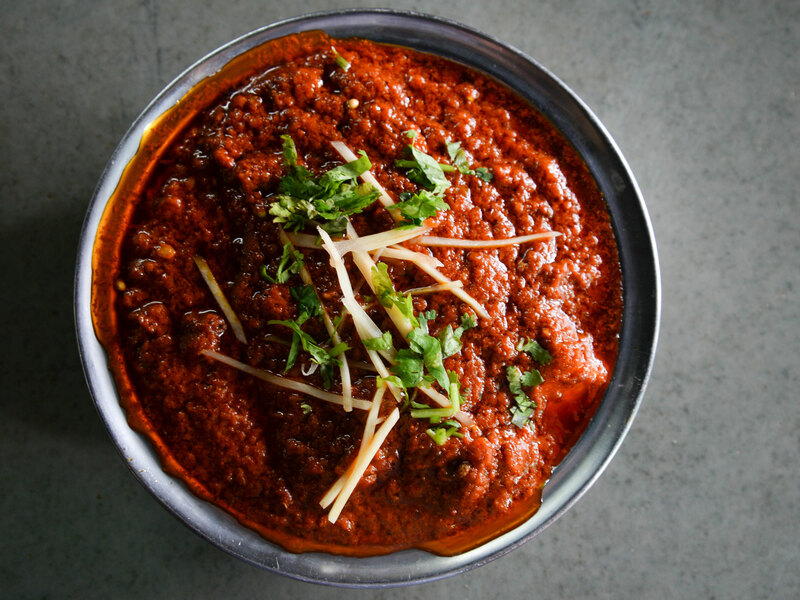 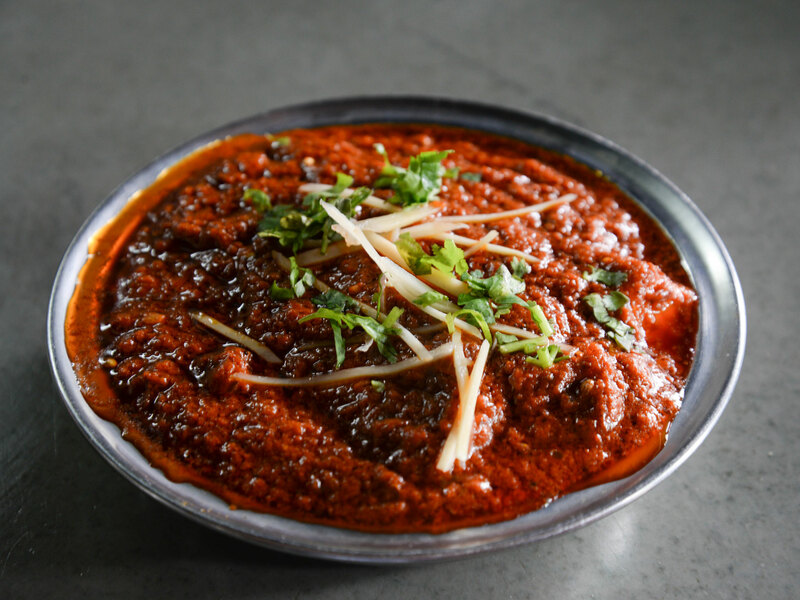 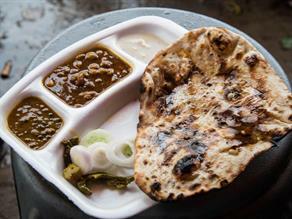 If your cravings will only hold their horses by taking up delectable dishes then you must head to Baba Da Dhaba. 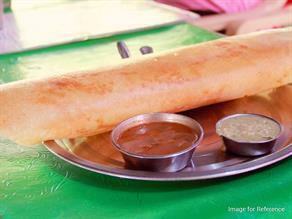 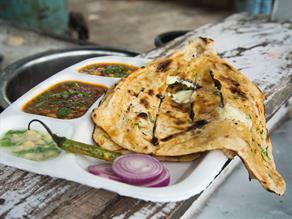 It is famous because they are providing handi paneer which is tasty and available at economic prices. 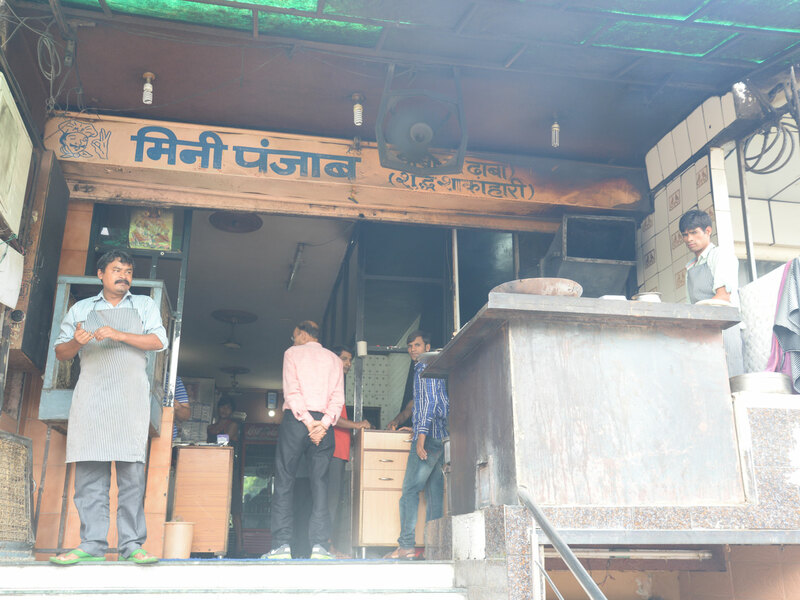 This is a well-known eatery serving myriad of dishes and grabbing appreciation for the unique taste.